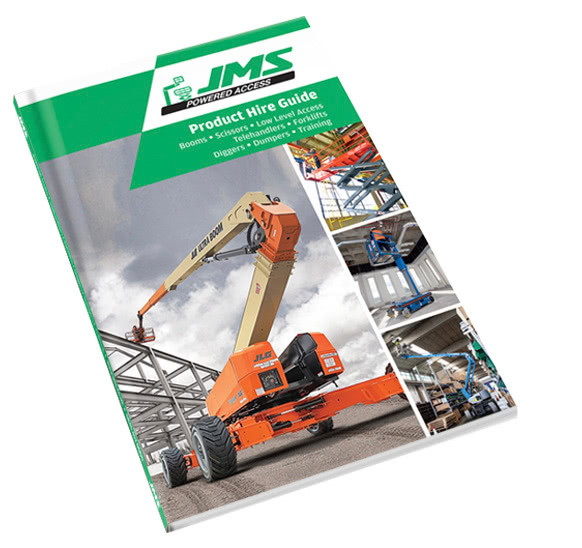 The Skyjack SJ6826 RT is available to hire from JMS Powered Access. 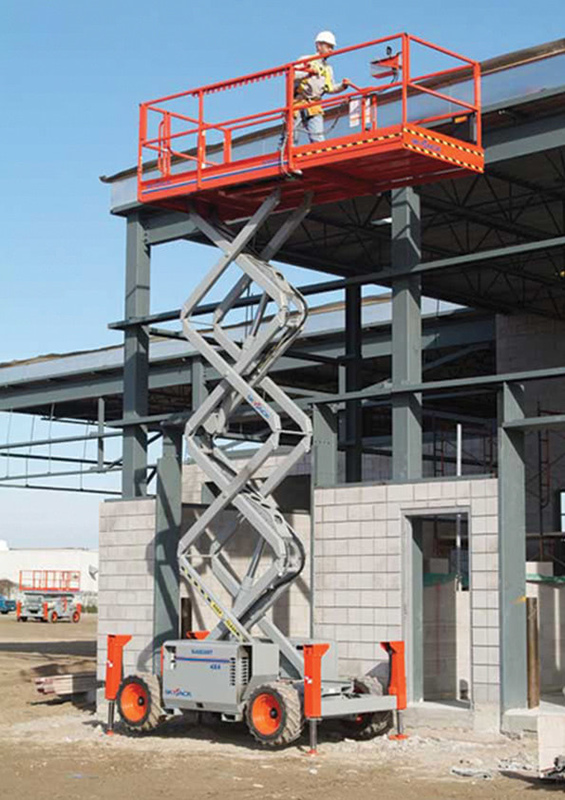 This robust diesel scissor lift provides a max working height of 9.92m. Standard features of the Skyjack SJ 6826 RT include gradeability up to 50%, crossover symmetrical 4WD, drivable at full height with roll out deck fully extended and 1.52m roll out extension deck. 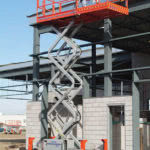 The Skyjack SJ6826 rough terrain scissor lift can meet the needs of challenging job sites, and is ideal for construction sites, building maintenance, architectural glazing and cladding work.